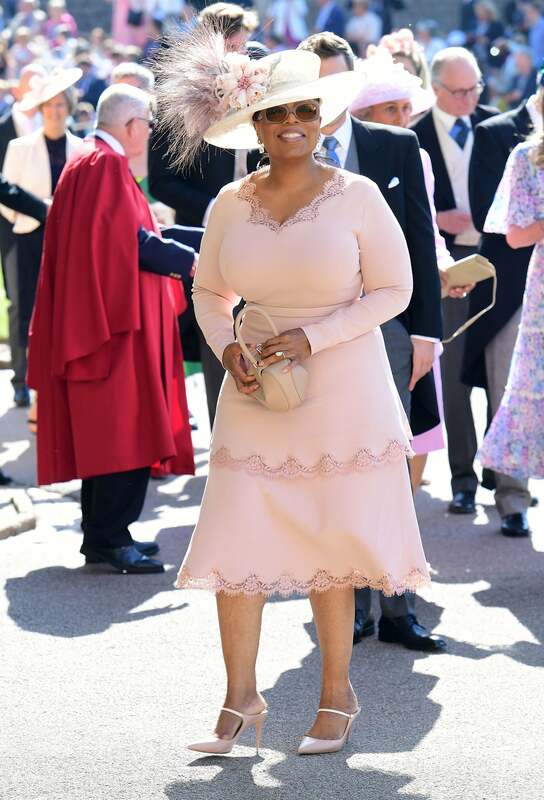 Oprah Winfrey was one of the lucky celebrities that attended the Royal Wedding Saturday. But according to the media mogul, she almost had a dress disaster. Oprah shared an Instagram post where she revealed that she decided to change her dress overnight. 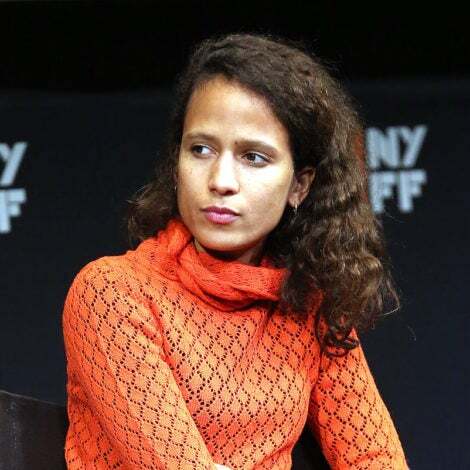 “Realized Friday morning the beige dress I was planning to wear to Royal ceremony would photograph too ‘white’ for a wedding,” she captioned in a video in which she also thanked the Stella McCartney team for working all night to get her new dress done. The McCartney team came through with a pink, double-tiered dress with lace trim. Oprah topped it off with a vintage Philip Treacy hat, which she said was from her closet. McCartney also dressed Meghan Markle in a gorgeous white evening gown for her private evening reception, as well as the stunning yellow canary dress worn by Amal Clooney. Oprah was one of many legendary guests, including Idris Elba and Serena Williams who showed up to support the newly-minted Duke and Duchess of Sussex.